The question is, since they all have different moods, were they actually intended to have different moods? The actual feelings that you get from each mode is somewhat subjective, however each mode definitely has its own character. For example you said that Dorian sounds "sadistic" let me know if this sounds sadistic to you, it's in Dorian. Not sure what you mean by "intended". It's not like someone was sitting one day and said "I'm going to create 7 different scales such that each gives the listener a different mood". Rather the major scale was created because its notes were pleasing to the ear, and the modes are just a different ordering of the major scale so of'course they're going to sound different. And when something is different you just associate a mood with it. For example, you could have been watching a movie that has a certain mode and now you're associating certain emotions with that, much like that Dorian link. 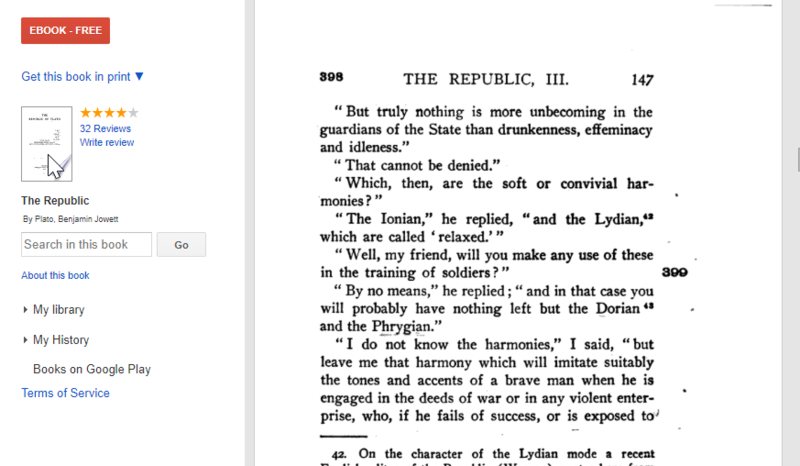 The Philosopher, Plato, talks about the character of the modes in The Republic. 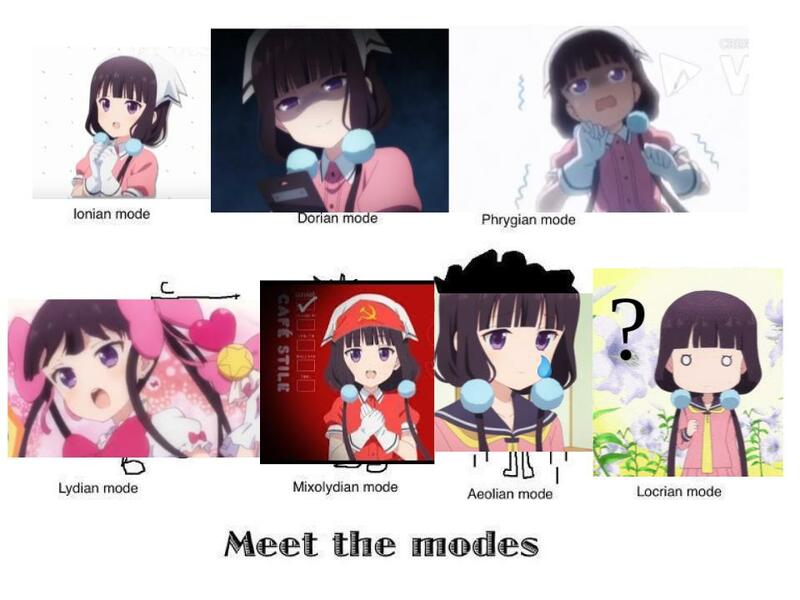 Keep in mind no one really knows what the ancient modes were. They were not the modes we know today from European plainchant. However, in terms of historic origin - and what I will loosely call intended use and character - the is certainly on of the earliest sources discussing modes. I'm not sure how much intention there was in how the different modes sound. They weren't individually constructed by someone with the goal of achieving a particular feel or effect - they are just what results when you start the major scale from a different point. How they 'sound' or 'feel' to us is purely subjective and I think there is quite a bit of serendipity involved, when it comes to how human beings would describe how they 'feel'.